Imagine for a moment a group of high school student from South Texas meeting to discuss, debate, and develop public policy proposals which go on to become bills in the Texas legislature—then go to the State Capitol to lobby. This is precisely what student members of STYC have done and continue to do. Your help goes to support South Texas Youth Congress members to come together to continue their work to bring super speed broadband to their school. They are now working on a bill proposal on school safety which has be submitted to state legislators from South Texas. 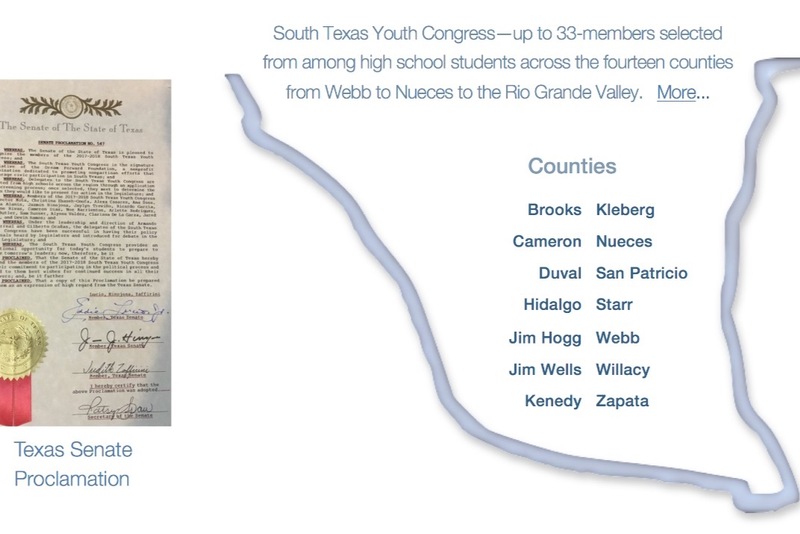 The South Texas Youth Congress is driven by the student members—This hands-on process is their teacher. HERE Story that appeared in the Texas Observer. HERE Some on the Dream Forward Charla-Dinner held last June, 2018. This video was shot June 2016, two weeks after Mircosoft and Facebook announced their partnership to lay a fiber optic cable across the Atlantic Ocean. 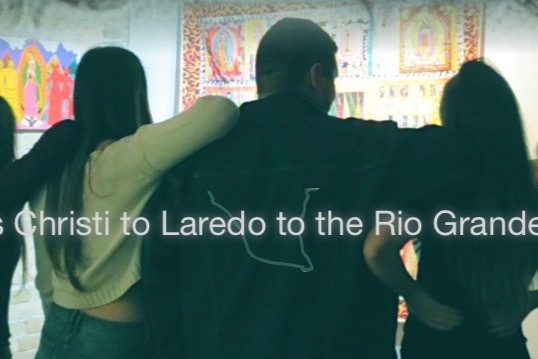 In the video are STYC members preparing the evening before going to the Texas Capitol to promote their bill.